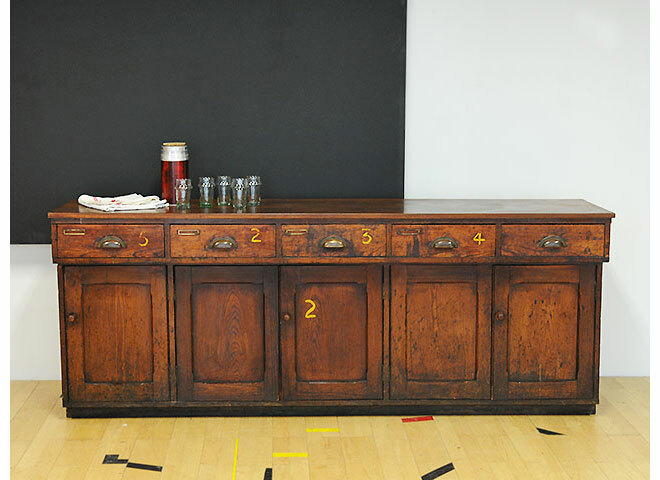 vintage-retro-antique-furniture: Warehouse Home, Issue 4. Just out! 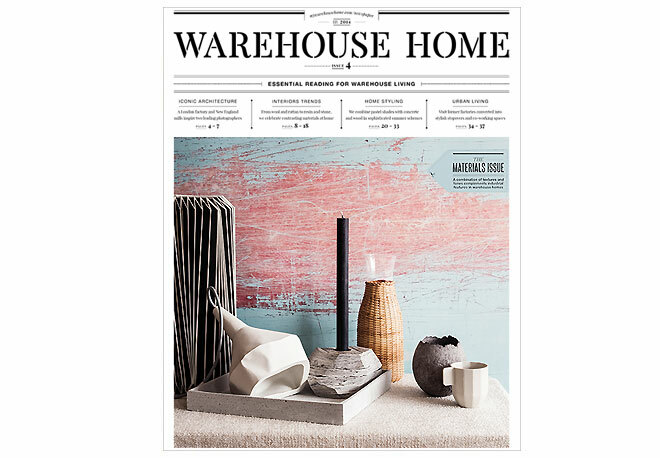 Warehouse Home, Issue 4. Just out! 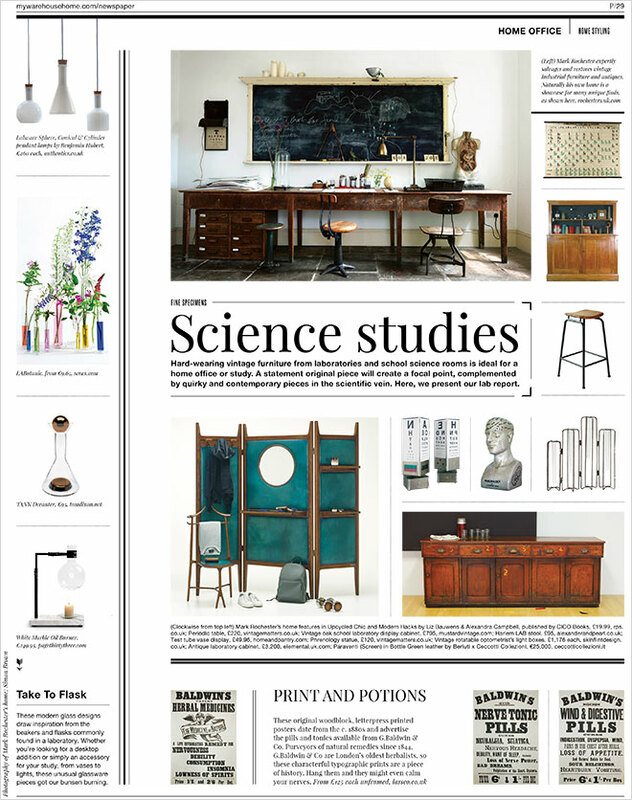 Our antique laboratory cabinet is part of the fine specimens selected by Warehouse Home newspaper featured in their 'Science studies' inspiration this month. This item is sold but check our website for similar pieces. Look below at our suggestions! 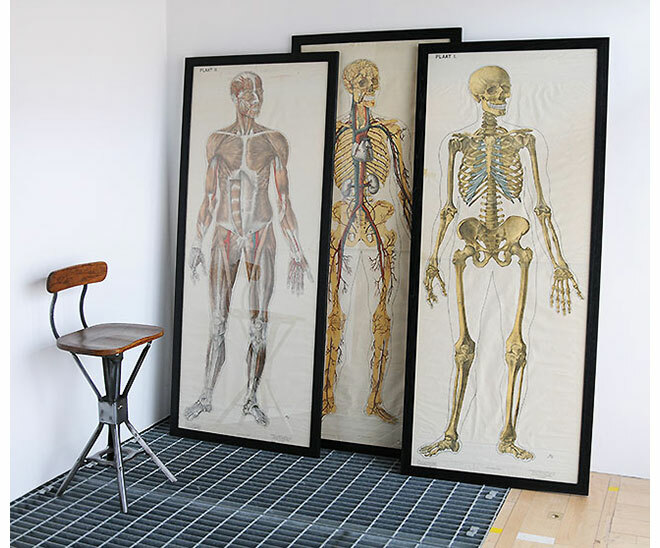 Framed life-sized anatomical artworks of the human skeletal structure. Artworks signed by Dr J.A.J. Barge. Fantastic detail & impressive scale.Holland,1950. 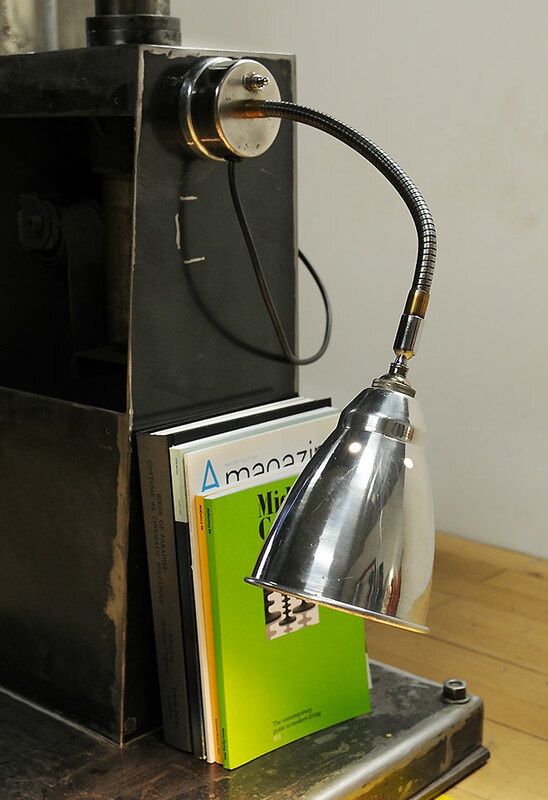 Magnetic task lamp, charming & unusual magnetic task lamp with swivel head and flex stem. Polished steel/nickeled brass.UK, 1950. 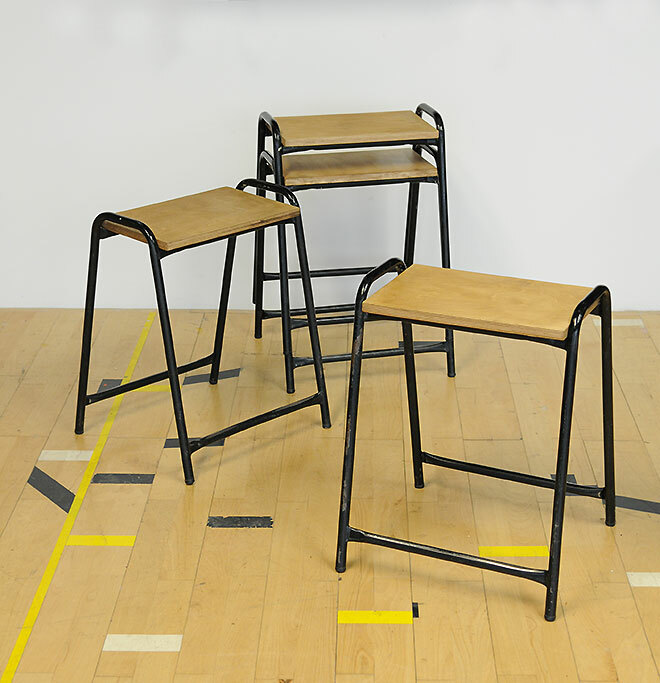 Steel-tube stools,vintage with black tubular steel frame & thick ply seat. Dining table height.UK,1960. 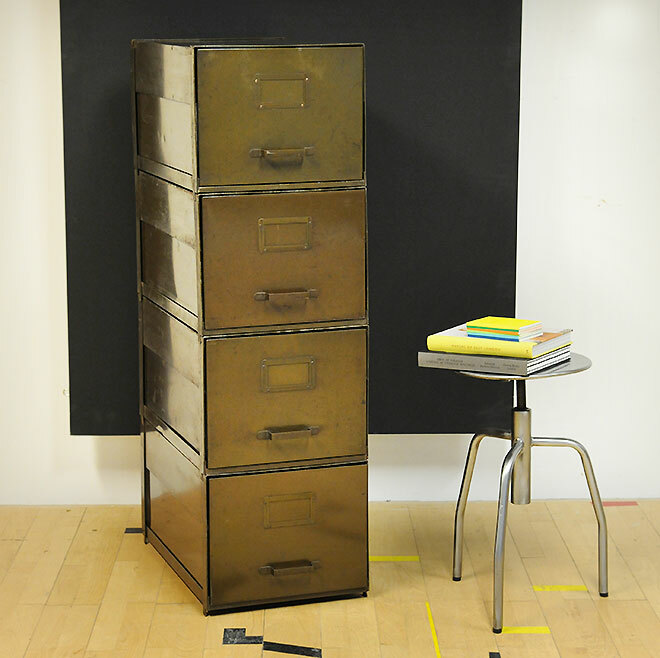 Modular storage cabinet, comprised of four interlocking drawer units, which slide out on roller bearings to reveal a minimal skeletal framed housing. Use them in a stack, paired or laid out individually. The clips act as small feet.UK, 1950. 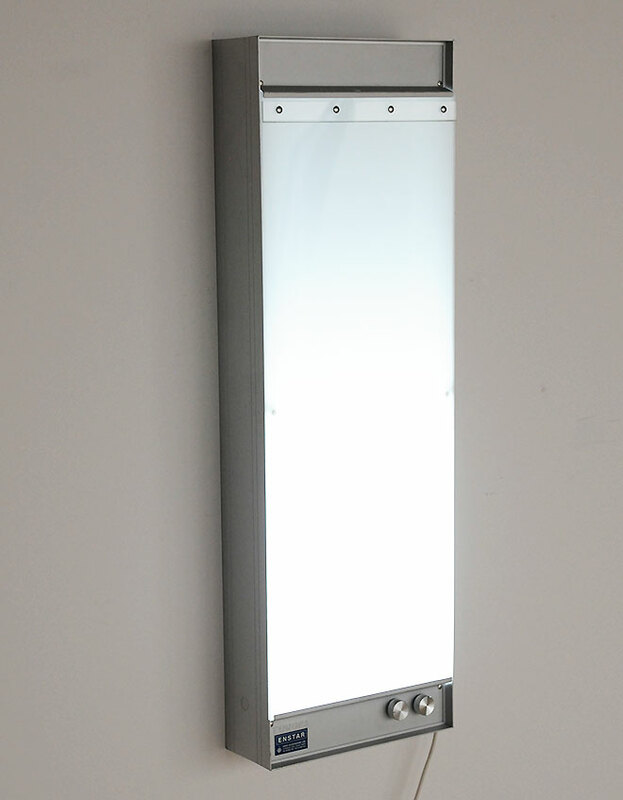 Long light box, nice build quality with 2 separate switched & dimmable lights inside. Long mid-century school library table. Very nice quality hard wood frame with 4 drawers to one side and a very thick teak top. UK, 1960. 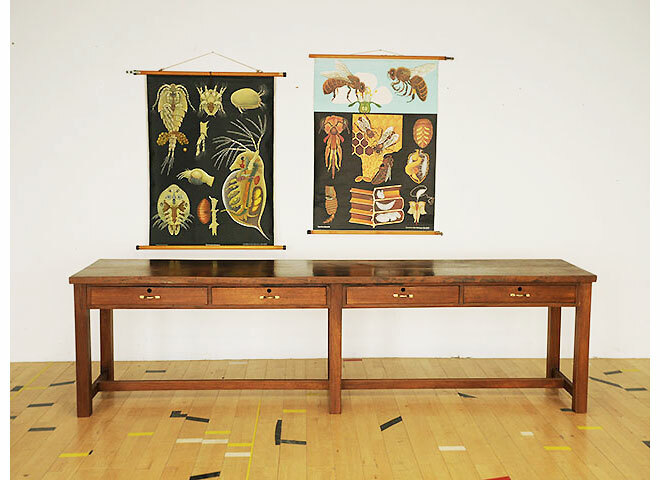 High mid-century work table. 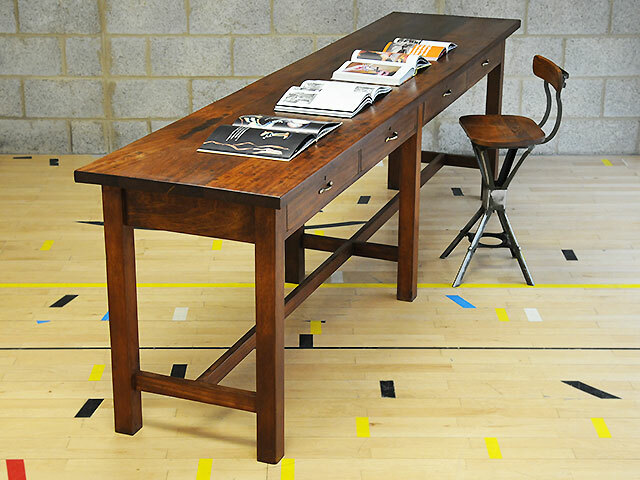 Very nice construction with teak frame. 4 drawers under a 35 mm thick teak top. UK, 1960. Unusual and unique. 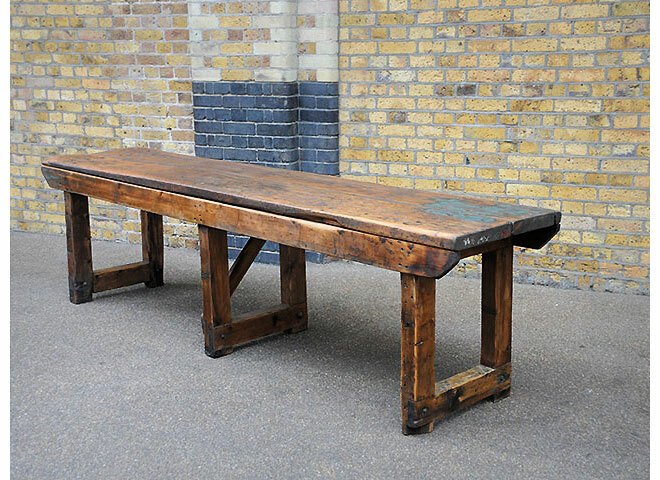 Former mechanic’s bench of great proportion.UK, 1950. 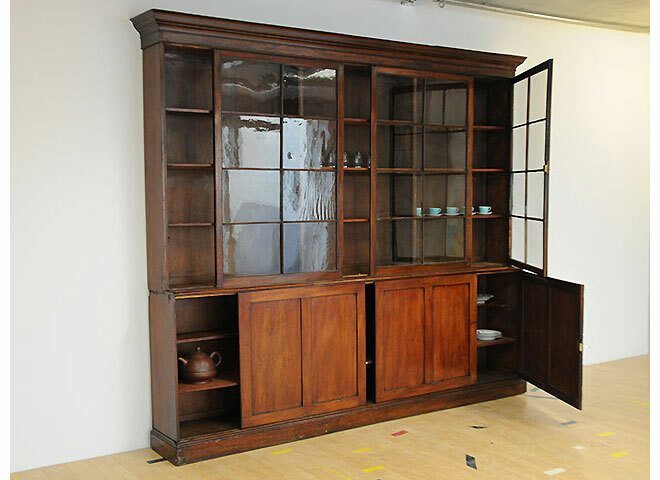 Library cabinet of great proportion. Top & bottom - the end doors are hinged with the other 2 doors sliding. Original glasses with very fine glazing beads. UK, 1820.